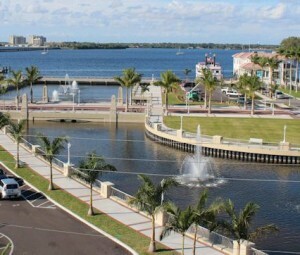 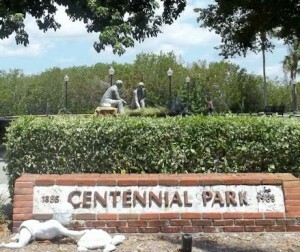 Time: 11:00 a.m. to 9:00 p.m.
Place: Hendry Street between Bay and Edwards Streets along the river basin in downtown Fort Myers. 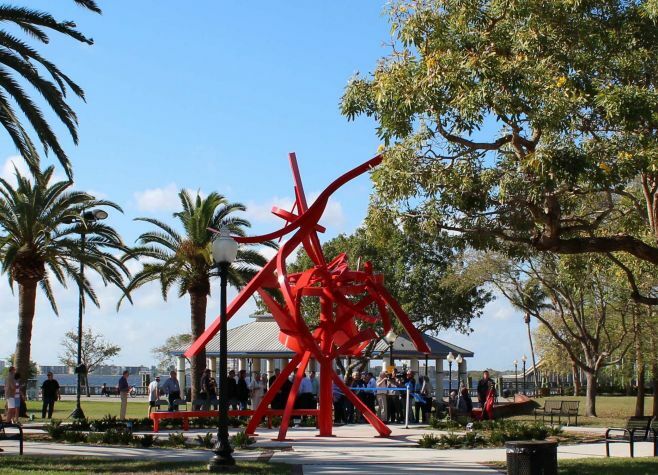 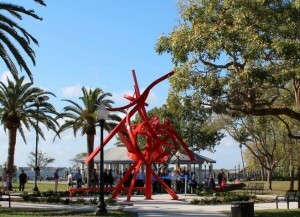 The venue adjoins the banks of the Caloosahatchee River and is just steps away from some of the River District’s best galleries and boutiques, including Arts for ACT Gallery, the Sidney & Berne Davis Art Center and the Rene’ Miville Gallery. 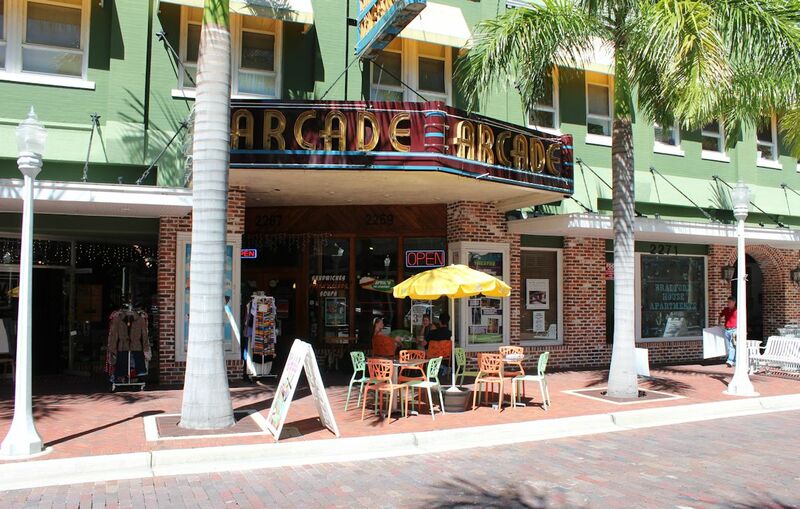 Arts for ACT is located in the front of the century-old Arcade Building where acclaimed winter residents, inventors and industry pioneers Thomas Edison, Henry Ford and Harvey Firestone once watched early motion pictures with their spouses and friends. 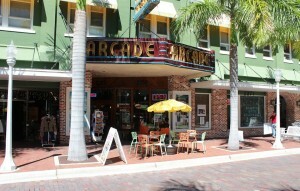 Today, the Arcade Building is not only home to Arts for ACT, but to the Florida Repertory Theatre, which has been designated as “one of America’s top repertory companies” by the Wall Street Journal and as “best performing arts group” by both Gulfshore Life Magazine and Florida Weekly. 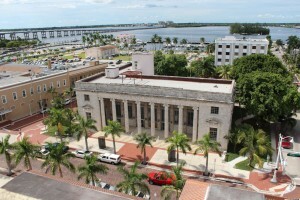 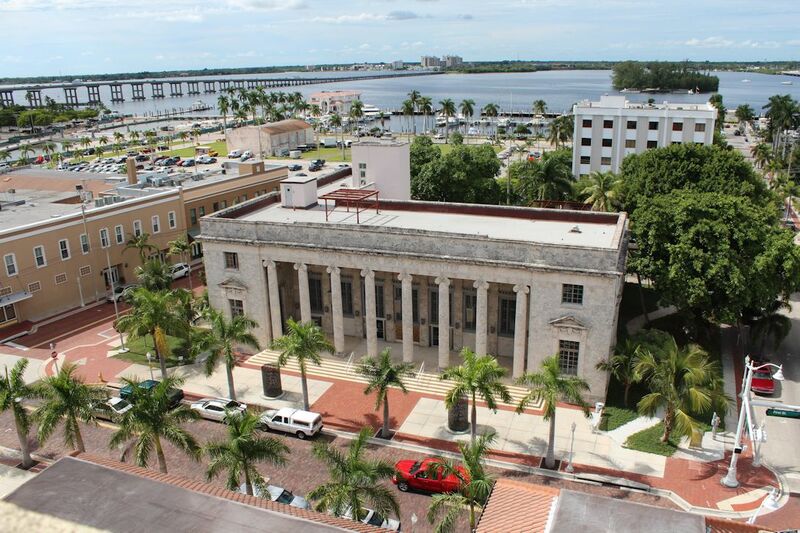 The Sidney & Berne Davis Art Center occupies the 1933 neoclassic revival federal building that was home first to the United States Post Office (until 1965) and then the United States District Court for the Middle District of Florida (until 1998). 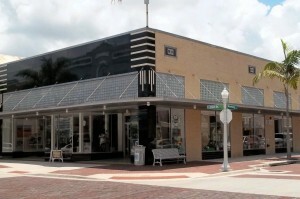 The Rene Miville Gallery is located upstairs in the Streamline Moderne building built in 1937 by hardware magnate W.P. 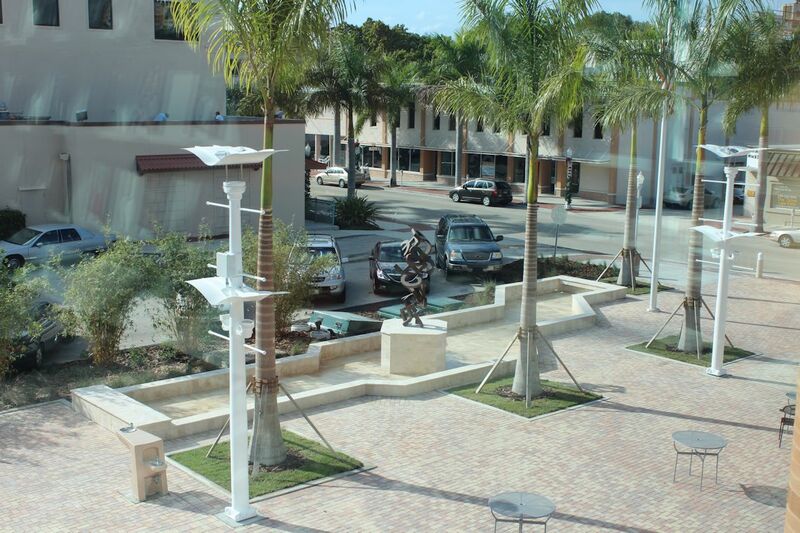 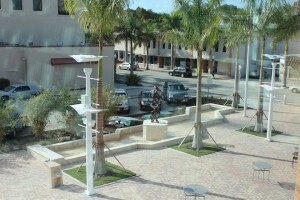 Franklin which now houses the dozens of arts, craft and boutique vendors who make The Franklin Shops on First a must-see downtown Fort Myers shopping destination. 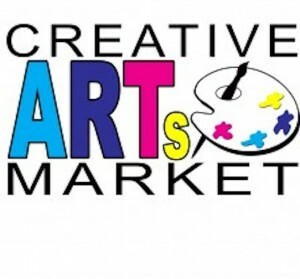 Description: Produced by the River District Alliance, the Creative Arts Market is a high-quality juried market that features a diverse mix of seasonal gift items and unique products. 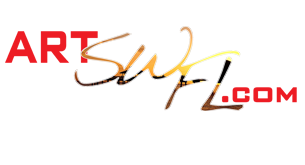 Exhibitors are selected based upon their contribution to a vibrant environment of varied high-quality gifts. Hand-made items including handmade jewelry and accessories, artwork, fiber arts and imported hand-crafts are featured in up to 50 high-peak tented booths. 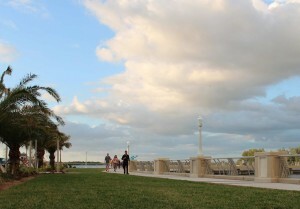 As an additional draw, live music and select food products will be part of the programming mix. 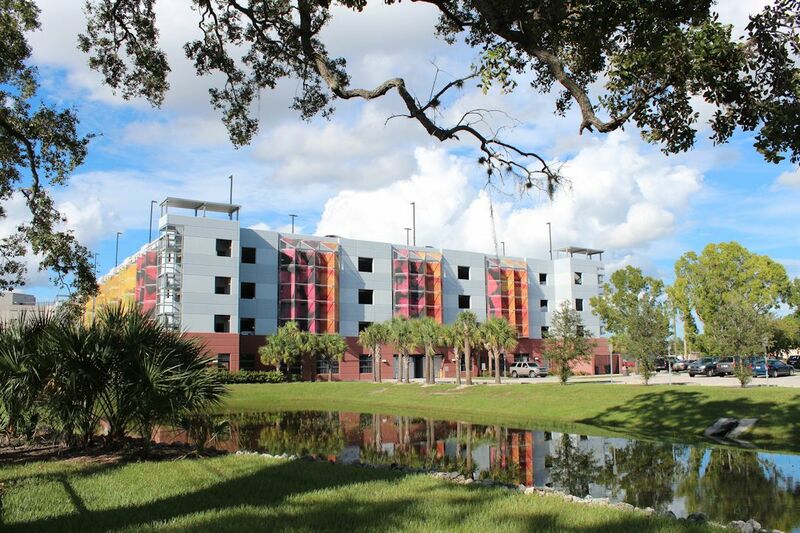 Parking: There is ample free parking within easy walking distance of Hendry.